 >> As I have a lot of experience of being staff, within Hawk as I have been here for just over a year now , I think that I would be a great staff member to the darkrp server. I believe I have the necessary experience to keep the rule breaking to a low as I will be on the server everyday (when it's up). Another reason why you should choose me is because I get along really well with players in the server, I can get in on conversations and have laughs with other players and I believe that would build a stronger bond with players and staff. I know what to do if player(s) are not enforcing the rules properly. I believe I should be allowed to join because of my ability to dissolve situations quickly, my attitude, and my experience and when there is staff members I want to assist in every way possible. Honestly, I love to see a smooth-running server where everyone is happy and I believe that by being a part of the staff team, I can help achieve that happy medium of friendliness and good legit darkrp server I'm going to put in a lot of my time in to help make the server populate and better in every way that a simple user possibly can. To make darkrp a place that everyone wants to be! In the past, I have been told on many servers that I'm a fun and friendly person to be around and I just want to bring that to the team! I am always thinking of suggestions that could make the server better in any way. I also feel that from my previous experience with staffing, I can help bring more maturity to the staff team, pulling everyone together so that we can complete our goal of keeping the server cleaner, together. Blast Kills shadow for no reason, no mug, no kidnap, no raid, just for the fun of it. - Not active in-game recently. You were a great ex-staff member but I feel that you just need to become more active in game and show that you are really back. Haven't seen you online, I feel like you should show activity before applying. - However, as Kai said you are quite inactive on the server. However much I want you back on the team I just don't think you qualify as of now.